Orange County is conducting a controlled burn on 3-7-19 at its Isle of Pine Preserve (IPP) property located off of E Lake Mary Jane Road and smoke will be visible from several miles away. The Isle of Pine Preserve address is 14032 Lacebark Pine Rd, Orlando, FL 32832. IPP will be temporarily closed during the operation of the controlled burn. 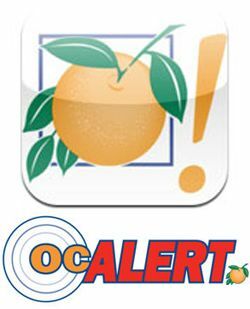 Any specific questions should be directed to the Orange County Environmental Protection Division at 407-836-1400.